A weekend of reptile and amphibian fun! The reptiles are back! Rumor on the street is they had so much fun last year that they couldn’t wait to return for more — this time with their amphibian friends! At the Museum of Nature & Science, we think these slithery, hopping creatures are so fascinating they need their own weekend to shine. While some people may not find them as cuddly as other animals, reptiles and amphibians are nothing to fear. Through fascinating presentations by Wildlife on the Move, you can see up close and personal for yourself just how cool these guys are! Plus, with interactive presentations by Save the Frogs, Heard Museum, Dallas Zoo, DFW Herpetological Society and DFW Turtle & Tortoise Club, you’ll also enjoy close encounters with all sorts of frogs, toads, newts, lizards, snakes and salamanders. And if that wasn’t enough, we’ll round out the weekend with engaging activities and hands-on crafts. 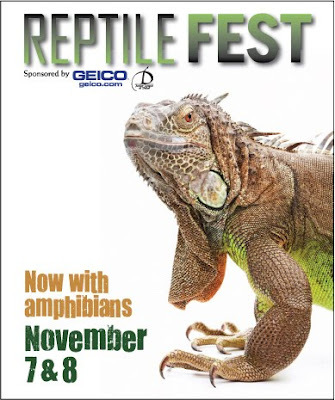 So whether you crawl, slither, or hop on over, join us at MNS for Reptile Fest 2009. It’s sure to be a ribbiting great time! 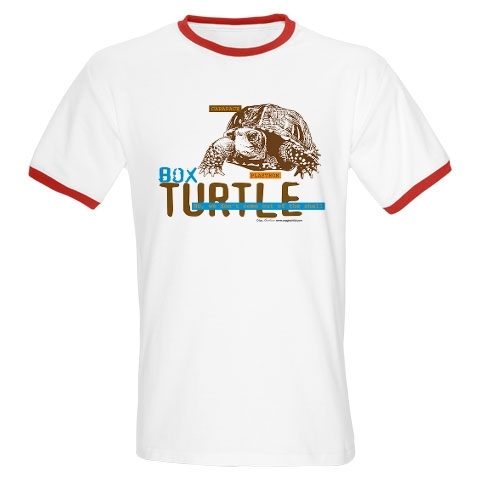 DFW Turtle and Tortoise Club is a great place to exchange ideas and information to create a better understanding of the care of our chelonians in the Dallas – Fort Worth climate (but not exclusively).